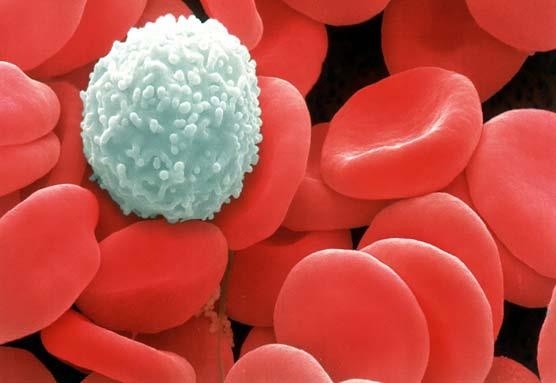 When blood cell precursors acquire mutations, they can form excessive immature cells and lead to blood cancer. We study the mechanisms behind the acquisition of such mutations. We explore new therapeutic avenues by inhibiting growth factor receptors and activators called JAKs, and by studying mechanisms of resistance to chemotherapy. 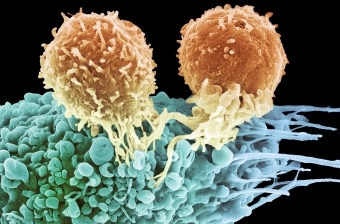 The immune system is able to distinguish cancer cells from normal cells, and destroy the former while sparing the latter. We study the mechanisms implicated in this process to improve cancer immunotherapy, a therapeutic approach that aims at stimulating immune responses against tumors. Cancer is caused by mutations in DNA. Many affect processes that transmit external signals inside our cells. We study enzymes called "tyrosine kinases", which play important roles in signaling pathways. We also study other signal transmitters known as “inhibitory RNAs”. Both types of molecules can serve as targets for the diagnosis or therapy of cancer. 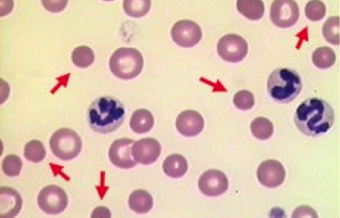 Cells are exposed to important changes in shape, as is the case for red blood cells circulating in very small vessels. Impaired resistance to cell wall deformations causes so-called “membrane fragility diseases”. We study the organization of membranes lipids and their role in cell membrane deformation, to better understand and prevent the development of these diseases. Organs acquire their form and function during embryonic development. 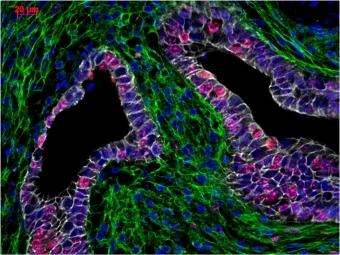 We investigate how the liver, pancreas and thyroid develop in the embryo, and how abnormal reactivation of embryonic processes in adult organs can lead to diseases. We also study how stem cells contribute to maintain the integrity of skin and kidney, in normal condition and in disease. We study the genetic variations underlying human diseases. We focus on vascular anomalies, lymphedema, cleft lip and palate, hypermobility, and selected cancers. We identify DNA mutations that predispose to or cause these diseases, in order to understand their molecular mechanisms and to identify targets for development of new therapies. Complex processes preserve the genetic information contained in the DNA of our cells. Their alteration can lead to tumor formation. 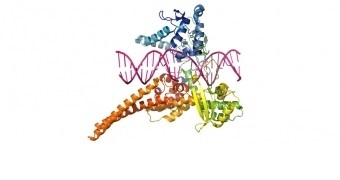 We study epigenetic alterations in tumors, i.e. 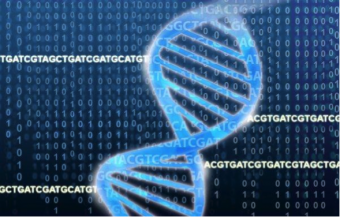 changes in genetic information that do not result from modifications in DNA sequences. We also explore how tumor cells maintain their telomeres - structures located at the tip of chromosomes – to acquire immortality. Modern high throughput biology produces huge amounts of data that can be analyzed, and the challenges of modern biology are statistical interpretation and integration of these data. 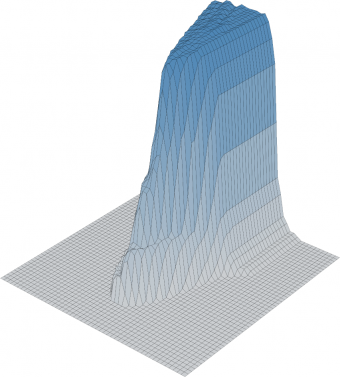 Research and developments in computational biology and bioinformatics aim to provide the methods and tools to comprehend these high dimensional data and understand their underlying biological processes. The emergence of bacteria resistant to all of the available antibacterial agents call for the urgent development of new molecules to fight bacterial infections. Our goal is to understand how bacterial cells respond to toxic compounds present in the environment in order to improve our ability to combat them. Inflammation is a response to a variety of aggressions, including infections. It normally leads to healing, but when excessive or ill-controlled, it can induce so-called inflammatory diseases. We study key mechanisms involved in inflammatory diseases affecting the gut (Crohn's disease), lung (asthma) or skin (psoriasis). Our work is focused on the elucidation of inborn errors of metabolism, i.e. diseases due to a genetic defect making that an enzyme of intermediary metabolism is deficient. In this context, one of our goals is to identify the gene encoding enzymes for which this identity is unknown. 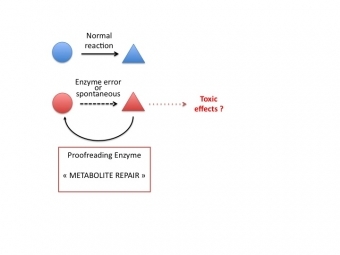 Another goal is to identify new enzymes, most particularly ‘metabolite repair enzymes’. Tissues constituting our organs are dynamical structures. As a remarkable example, the endometrium (the uterine mucosa) cyclically undergoes substantial degradation (menstruation) followed by scarless regeneration. We focus on mechanisms involved in this tissue remodeling and in related pathologies (abnormal uterine bleeding and endometriosis). Type 2 diabetes can initially be managed by regular exercise and later by drug treatment. 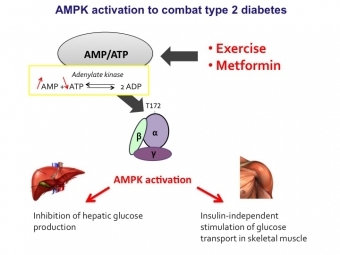 Both activate an enzyme called "AMPK". We are testing new compounds and new strategies for AMPK activation to lower blood glucose for combating the disease. We are also searching for new AMPK substrates involving state-of-the-art mass spectrometry.